4 YRS Shenzhen Hi Fortune Technology Co., Ltd.
We are glad to custom produce the goods with yr own Design and Logo. 1. Can we order custom Caps with our own design & logo9 Yes, definitely ! 2. Can we get a sample from you 9 Sure, it is ok to do samples for you firstly. 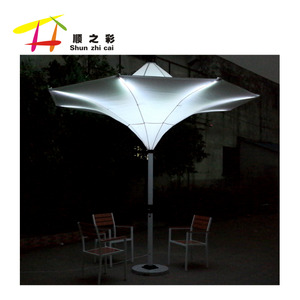 Specifications: Size 23'*8K Fabric 190T polyester Frame fiberglass with LED light Handle plastic, 3 button batteries . 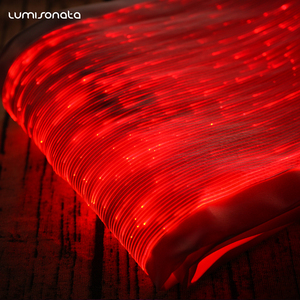 (2) OEM is welcome, we can do as your requirement and artwork design. (3) We do reply and offer price within 24 hours after received inquiry. 9' Solar Powered Patio & Beach Umbrella with USB Ports. 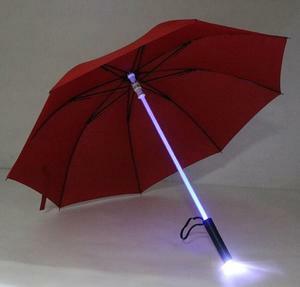 Our solar powered umbrella brings relaxation to a whole new level. 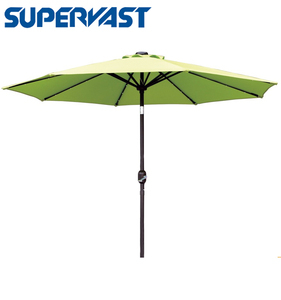 Order the 9' Solar Powered Patio & Beach Umbrella with USB Ports today. 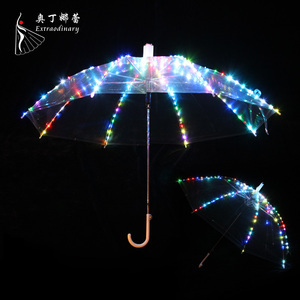 Alibaba.com offers 6,539 umbrella-led products. such as free samples, paid samples. 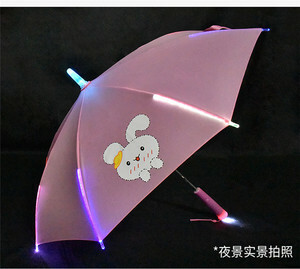 There are 6,539 umbrella-led suppliers, mainly located in Asia. 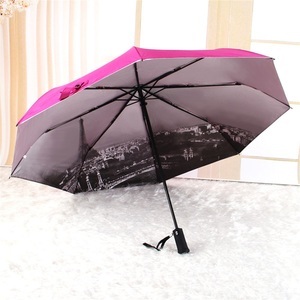 The top supplying country is China (Mainland), which supply 100% of umbrella-led respectively. 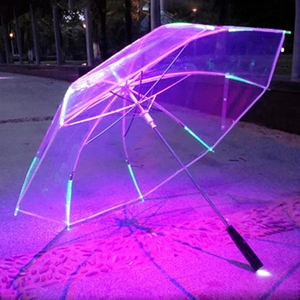 Umbrella-led products are most popular in North America, Western Europe, and Eastern Europe. 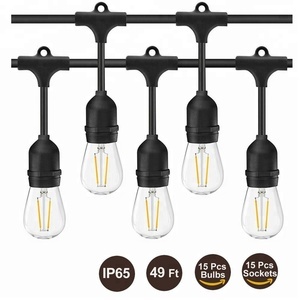 You can ensure product safety by selecting from certified suppliers, including 1,348 with Other, 925 with ISO9001, and 812 with BSCI certification.